Sweetly and deeply pungent: earth and chocolate. Rich dark chocolate, fresh-turned humus, black currant, magnolia, cedar in aroma and cup. Pungent, sweet-tart in structure, with a profound savory bottom. The mouthfeel is not particularly full, but smooth, satiny. Nothing is lost in a flavor-saturated finish. 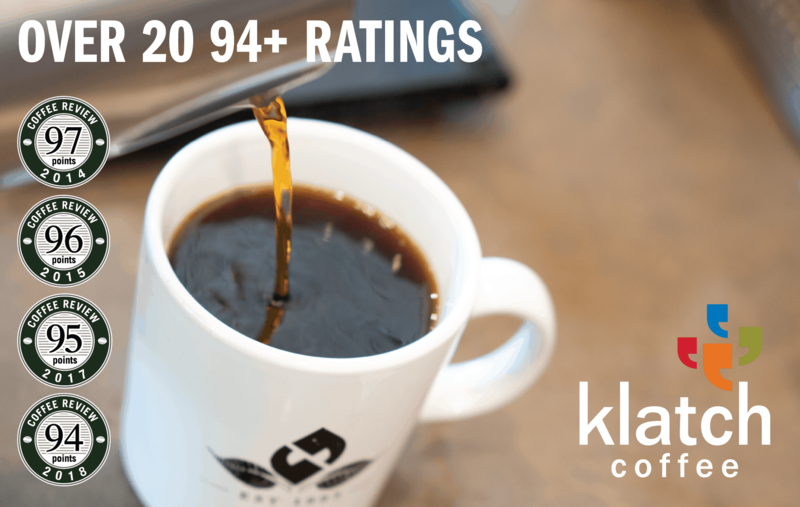 This coffee tied for the second-highest rating in a cupping of coffees from Sumatra for Coffee Review’s April 2019 tasting report. Coffees like this one from the northern part of the Indonesian island of Sumatra are valued for their complex earth and fruit notes that appear to result largely from unorthodox fruit removal and drying practices called “wet-hulling.” Gracenote Coffee is an espresso bar and roastery in Boston, Massachusetts. For more information, visit www.gracenotecoffee.com. 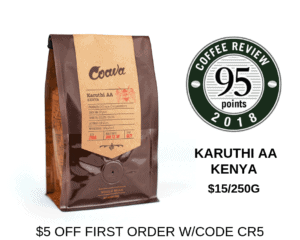 The Bottom Line: Classic Sumatra genius: chocolate and earth, sweet-savory berry, balanced and complete.